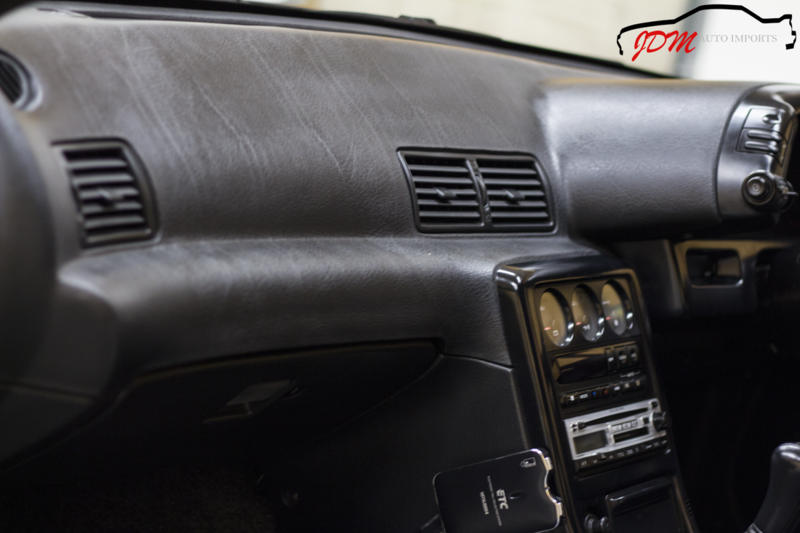 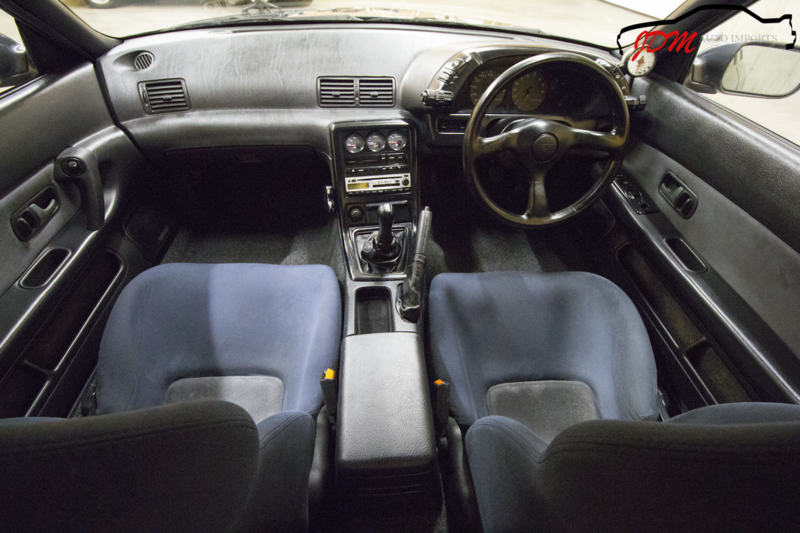 Super clean condition inside and out! This GT-R looks like it could have just rolled off the assembly line, and will certainly make an impression. 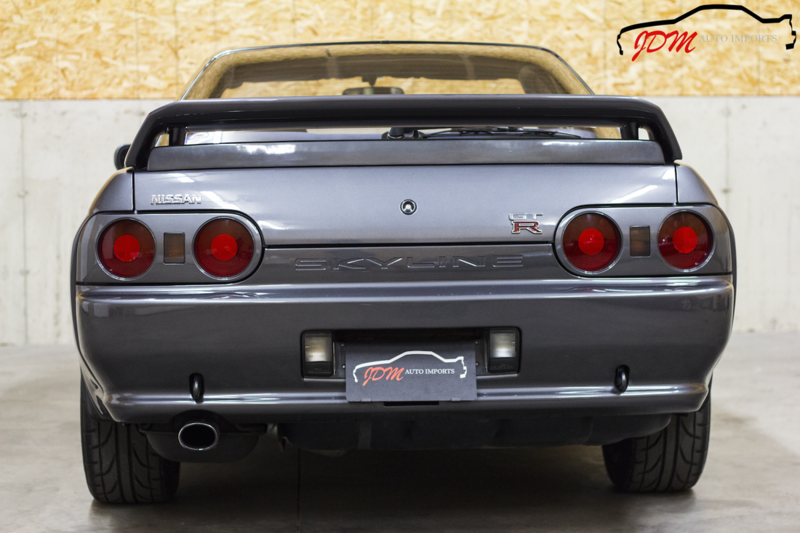 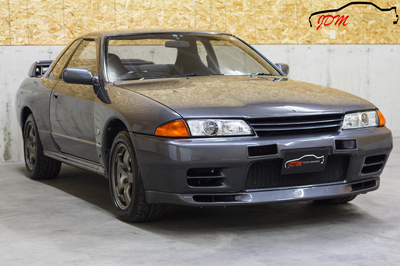 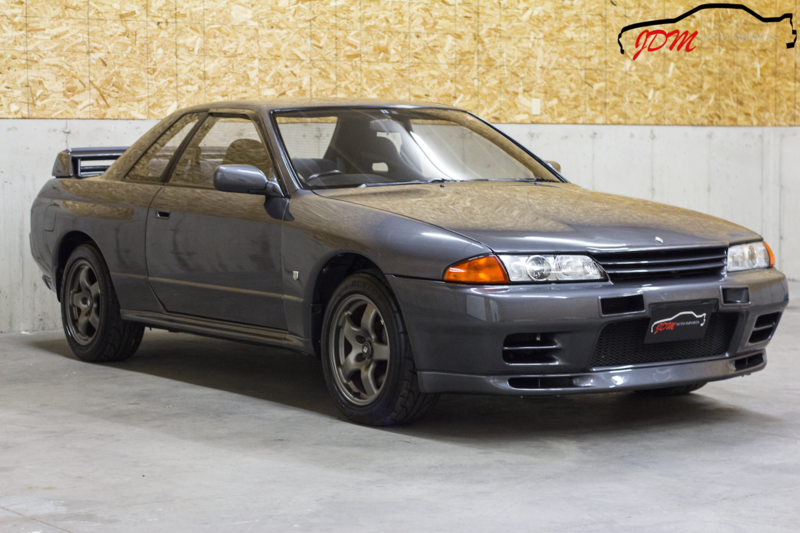 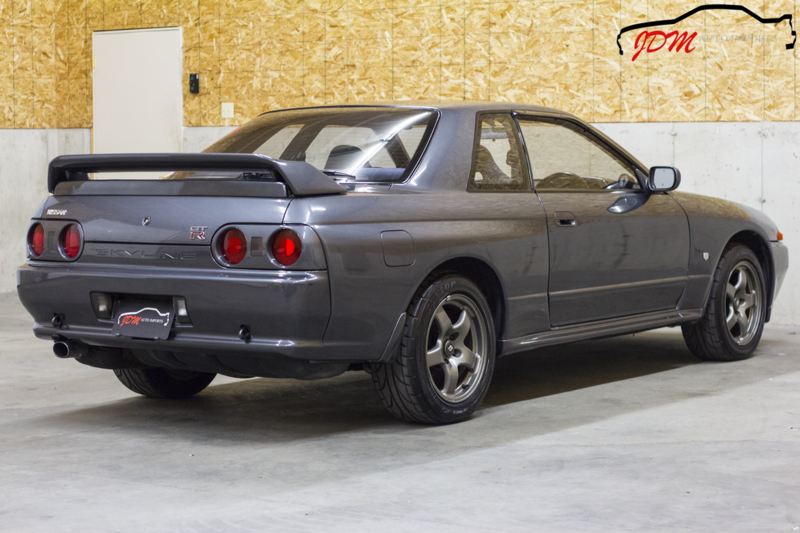 Well maintained, with only 85k miles and Japanese service records, this clean R32 Skyline is looking for a new home to take care of her. 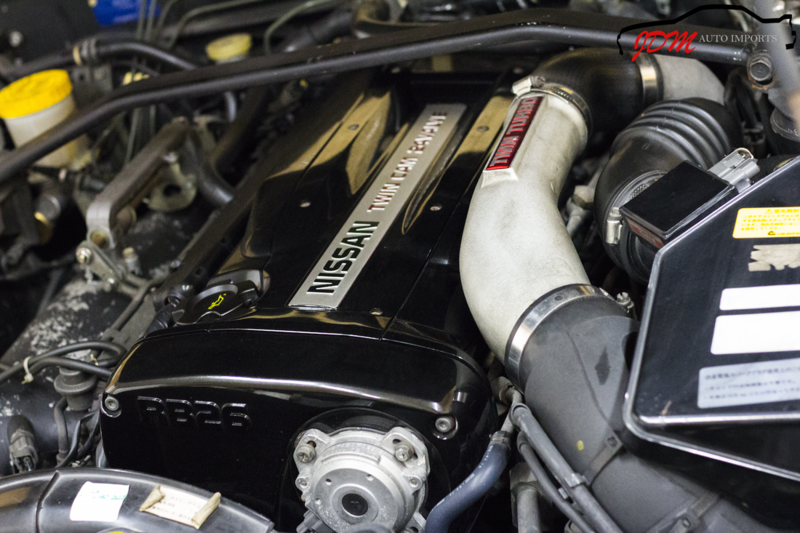 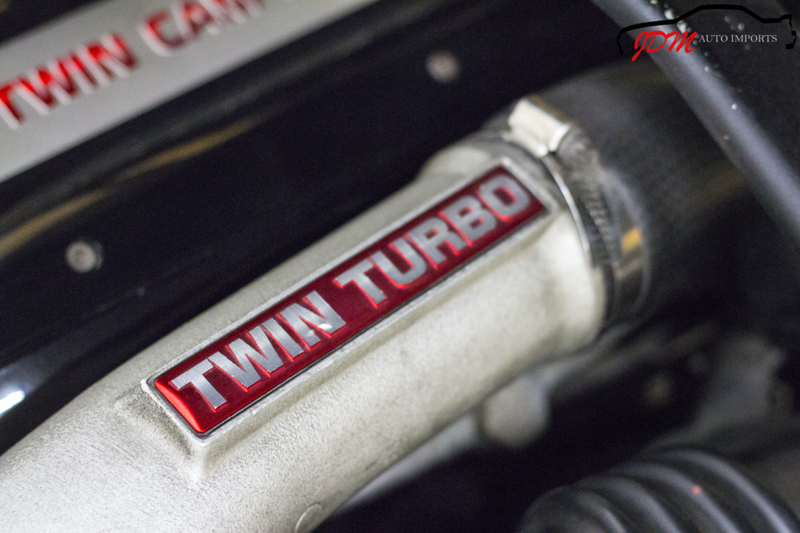 The RB26DETT engine starts on command, and does not miss a beat while the transmission smoothly changes through the gears. 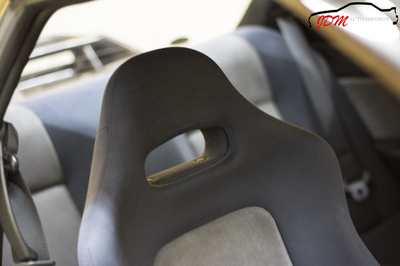 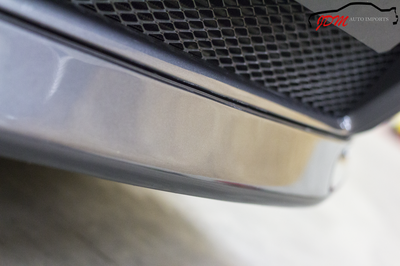 The brakes, clutch, and steering all feel tight, reassuring, and responsive. The suspension has been upgraded with Nismo front/rear control arms, Nismo tension rods, Nismo strut tower brace, adjustable GAB shocks, and HKS lower brace bars. ​The alternator was just replaced with a brand new unit to ensure the system works properly. 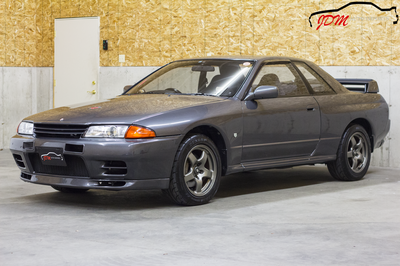 The timing belt was replaced at 72k miles. The interior is stunning. 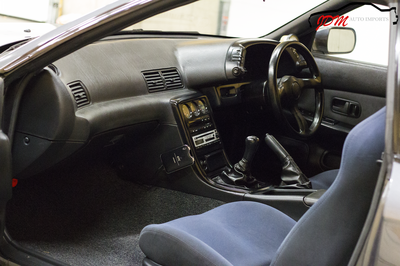 The dash is in pristine condition with no dash bubbles. 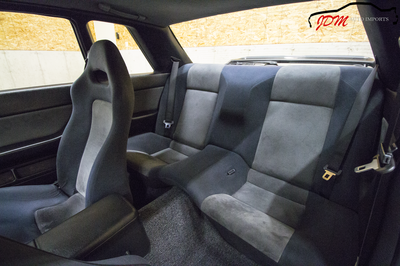 All of the seats are in excellent shape free of any rips, tears, or sags. 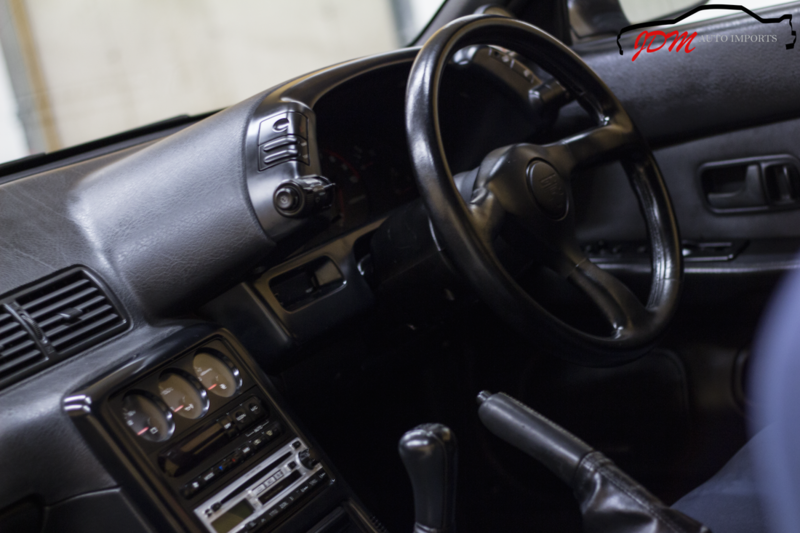 The factory GT-R steering wheel looks as if it is brand new, as does the shifter and boot. 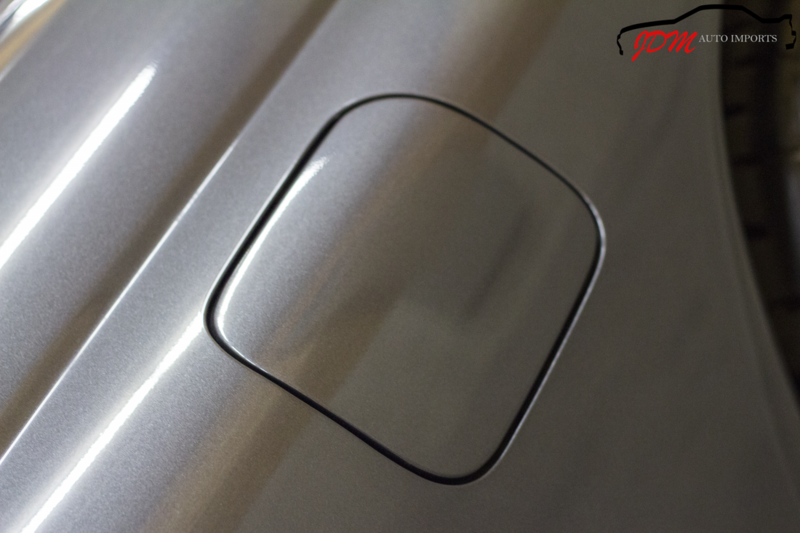 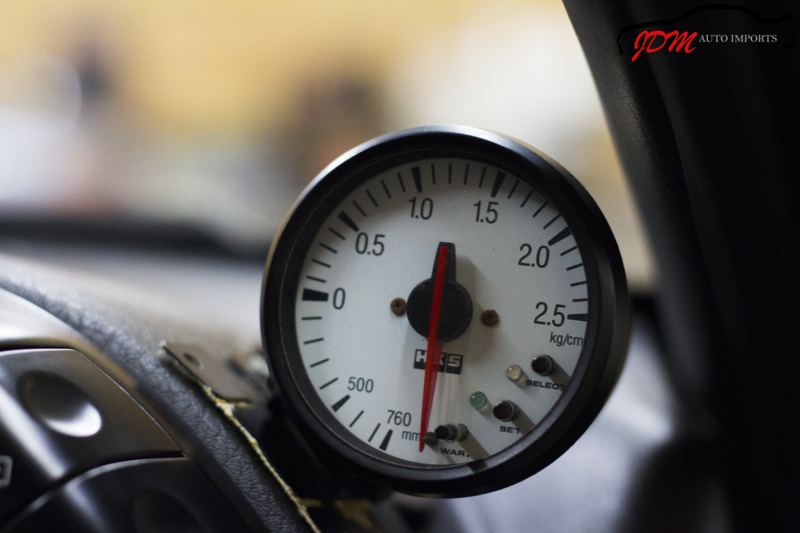 A top quality HKS boost gauge was tastefully added to accurately monitor boost pressure. 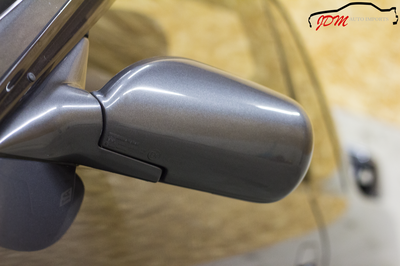 The power windows and electronic folding mirrors are in proper working order. 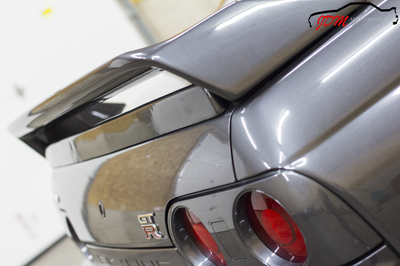 ​The exterior is unbelievably gorgeous. 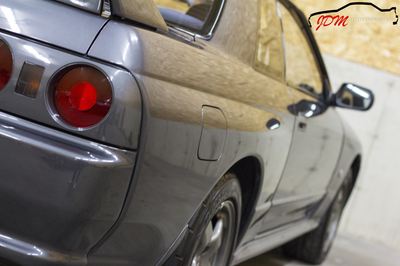 You will be hard pressed to find any imperfections on this body. 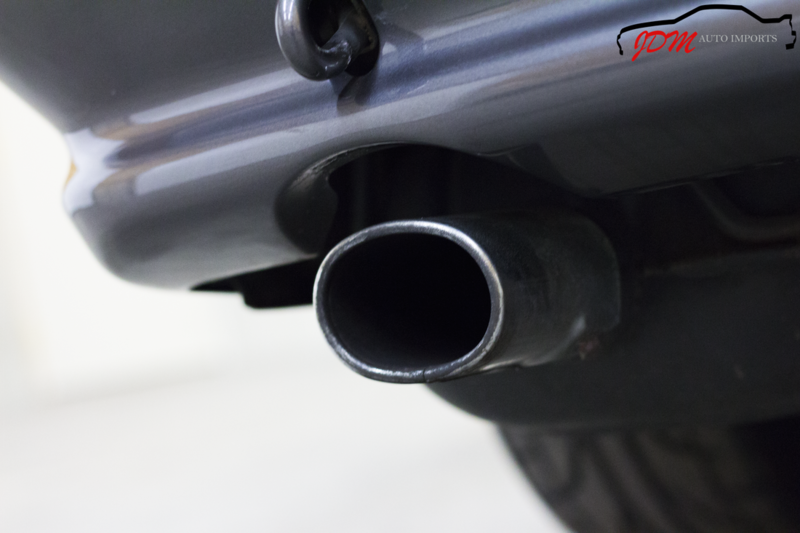 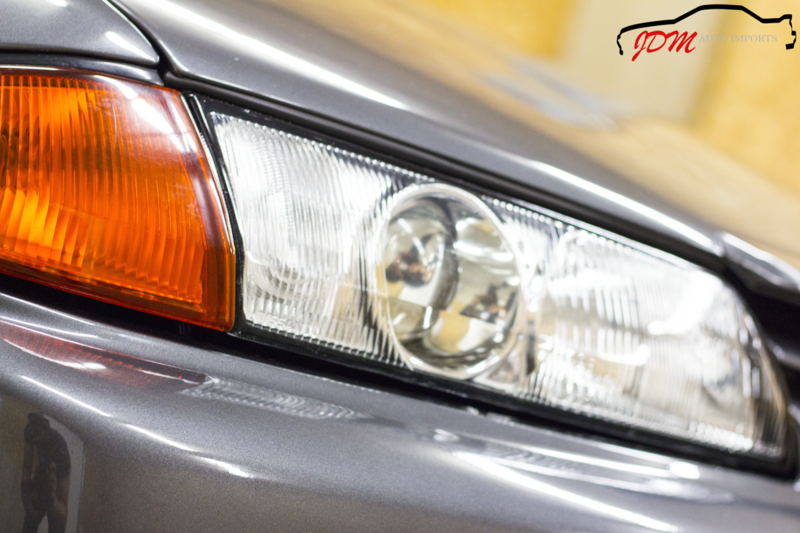 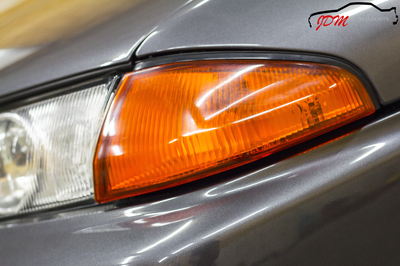 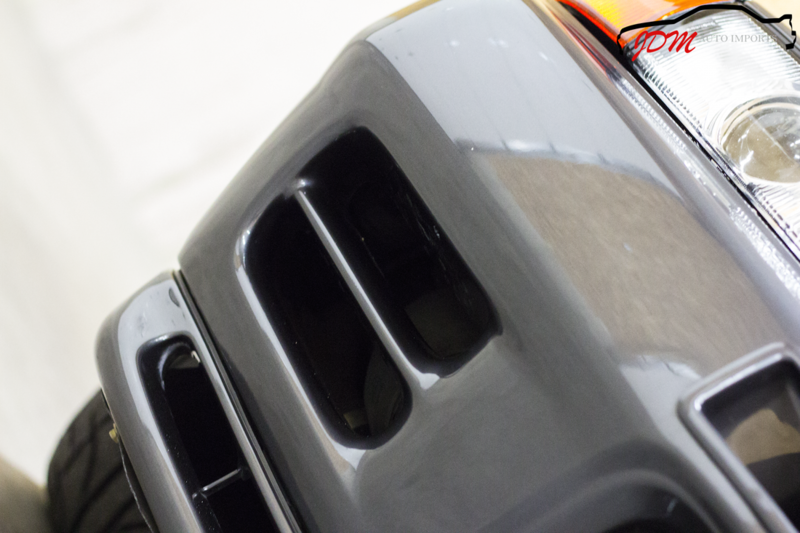 The paint is in exceptional condition with no dents on the body in sight. 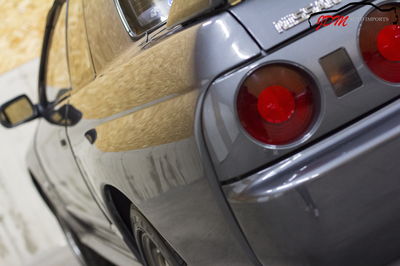 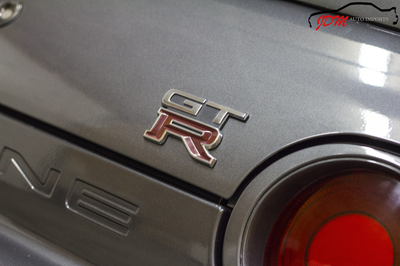 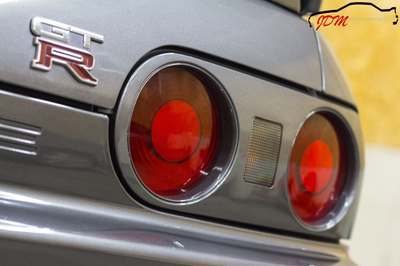 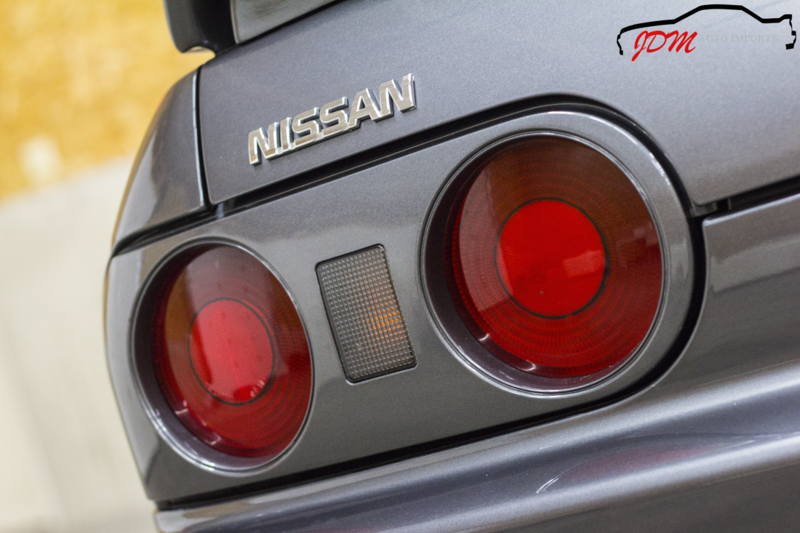 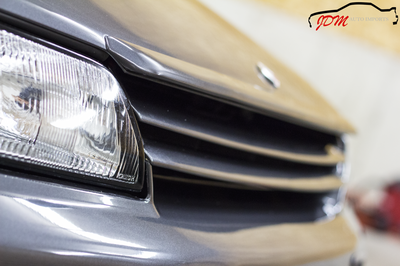 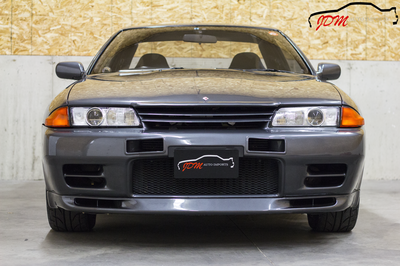 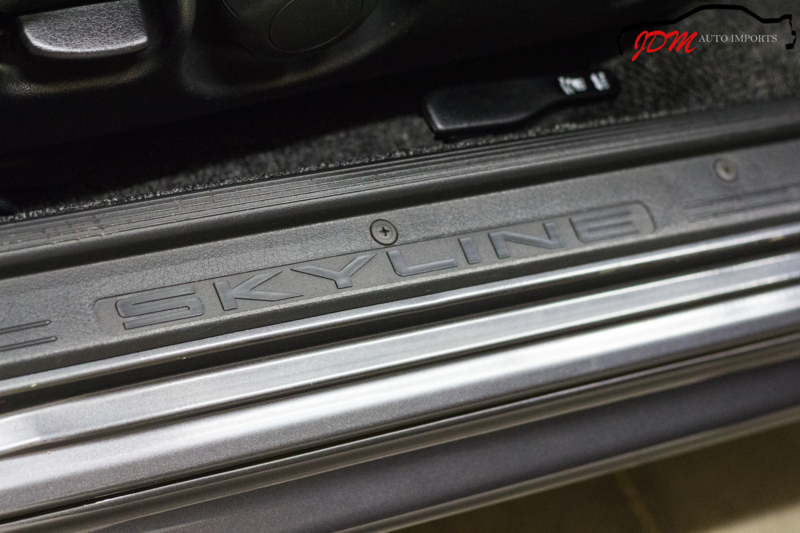 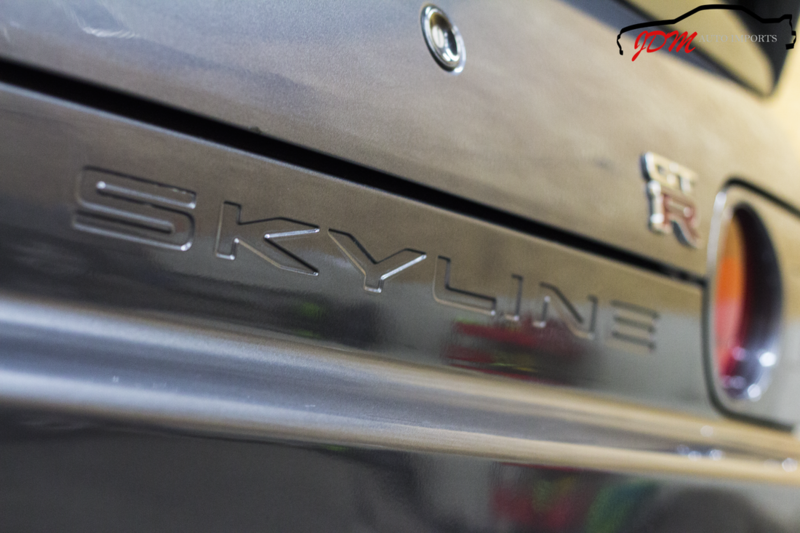 Equipped with a Nismo hood spoiler, quarter spats, Nismo rear deck spoiler, and HID headlights, this Skyline stands out. 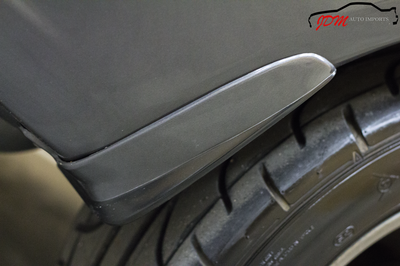 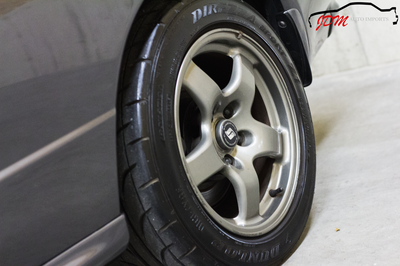 The original OEM GT-R wheels are wrapped in a matching set of Dunlop Direzza Sport Z1 225/50R16 92V tires.